East everything goes to 5 except Cleveland in 6. 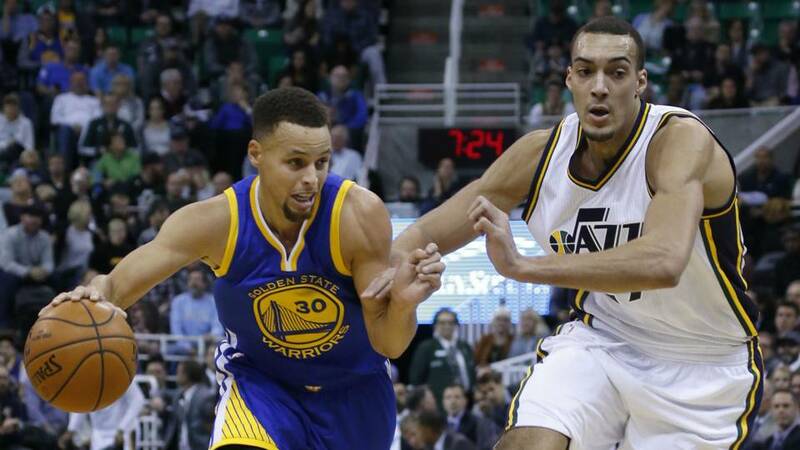 West: GS and SA sweep, Houston in 6, Utah in 6. He called all of the series right. Well done.